An incredibly rare 1885 US Trade dollar has sold for almost $4 million during a Heritage Auctions sale at the FUN Convention in Orlando, Florida. The coin achieved a record price of $3.96 million, and Utah collector Dell Loy Hansen’s winning bid was met by stunned laughter and applause by a standing-room only crowd. 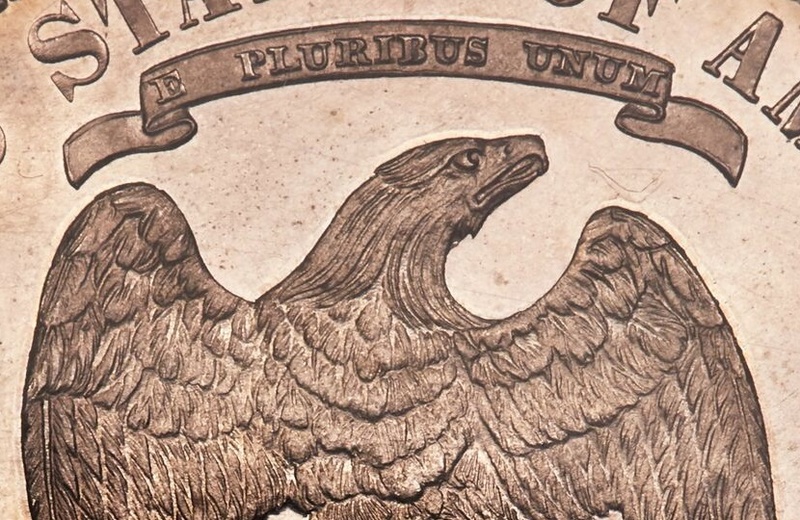 The 1885 Trade Dollar has been described as “one of the rarest and most enigmatic issues in all of American coinage”, with just five known examples. 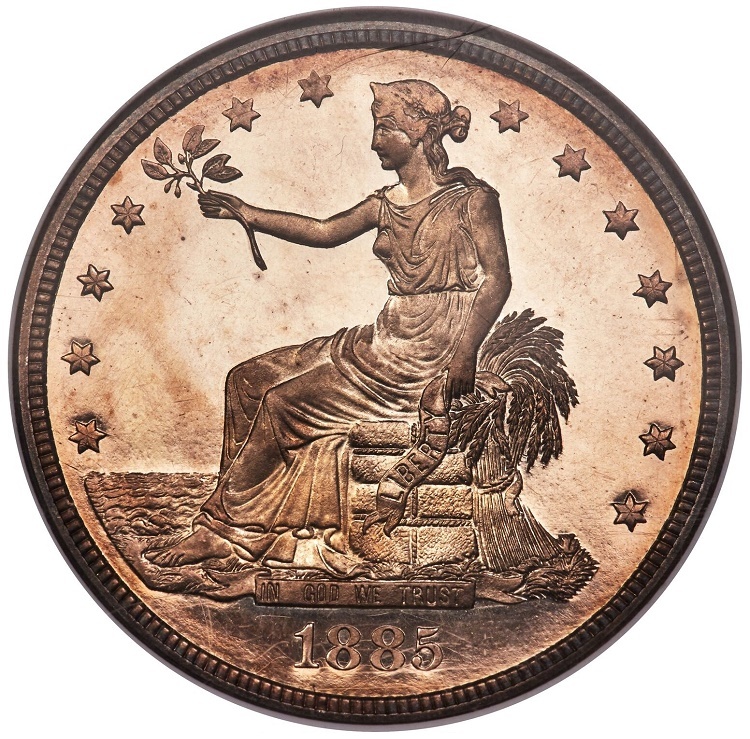 Neither the Smithsonian, the American Numismatic Society, or the American Numismatic Association has one in its collection, and the present coin – known as the Eliasberg Specimen – had not appeared at auction for over 20 years. 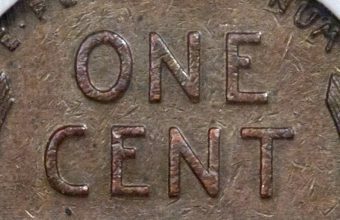 The previous auction record had stood since 2004, when another example sold at David Lawrence Rare Coins for $1,006,250. 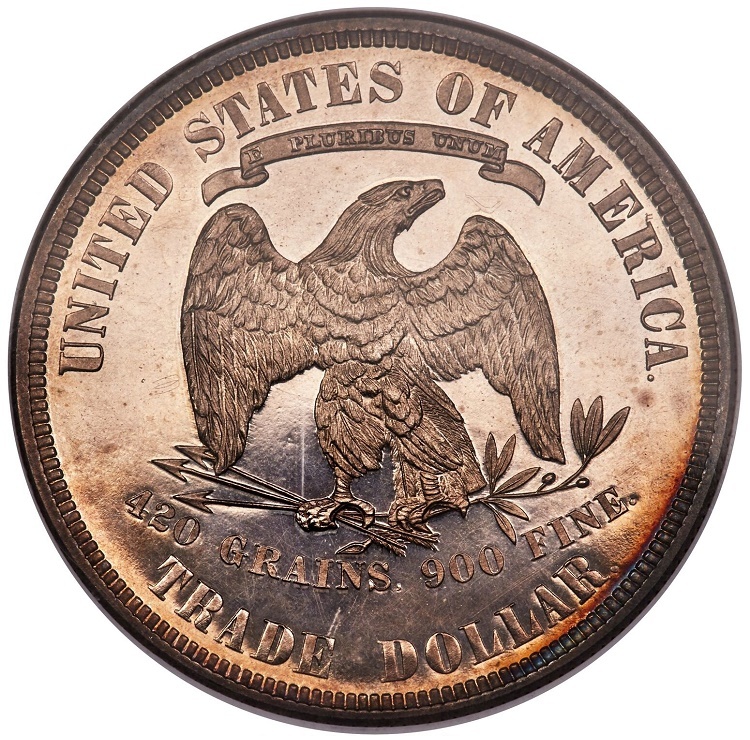 “Owning an 1885 Trade dollar is a privilege reserved for only the most elite numismatists, and owning the finest-known specimen is to own an enduring symbol of numismatic and American history,” said Greg Rohan, President of Heritage Auctions. Trade Dollars were originally produced by the US Mint from 1873 until 1885, to help American business trade in the Orient. Since the 16th century, Chinese merchants had long-favoured Spanish and Mexican silver pesos as their currency of choice, due to their high silver purity. When international trade with China opened up in the mid-19th century, the new US Trade Dollars were designed to closely resemble these pesos in their silver content, weight and design. The origins of the 1885 Trade Dollar, however, have always remained a mystery to numismatists. Just five examples of the coin are known to exist, and the U.S Mint holds no record of them ever being officially produced. Some experts believe they were secretly struck by an employee at the Philadelphia Mint, to be sold to private collectors. Others think they may have been legitimately produced as part of a proof set that was later cancelled. 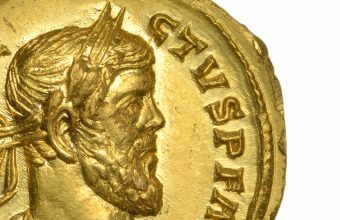 Whatever their history, the five coins have since attainted legendary status amongst collectors. The example sold at Heritage was the finest of the five, graded PR66, and had last changed hands in January 2006 during a private sale worth $3.3 million. 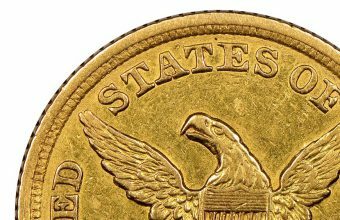 It had previously belonged to Baltimore financier Louis E. Eliasberg, Sr., the only person in numismatic history to have assembled a complete collection of every U.S. federal coin ever produced. “This is only the third time this specimen has been offered at auction and we, at Heritage, are simply delighted and honored to play a role in a new chapter of this great rarity,” said Rohan.